One of the truths of life is that people love their cars. Car technology has improved in leaps and bounds and has become an essential part of everyday life. People a fan of these amazing pieces of engineering often like the style of the cars themselves. Cars can have personality too, and people can end up investing thousands of dollars into their vehicle. Here at Door to Door Transport, we understand how a car can be someone’s baby. The car has personality, memories, and hard work invested into it. Auto Shows are a way to express a love for classic cars and newer models alike. People can go to enjoy and trade tips about how to improve or maintain their classic car. Why is Enclosed Transport for Cars Recommended? Classic cars in today’s world cost a pretty penny. People do everything possible to keep these cars in good condition. Enclosed car transport offers the perfect solution for protecting a classic car during transportation. Here at Door to Door Transport, we treat your car with the utmost respect. We understand how precious these possessions are and how people cherish them. This enclosed transport is important for protecting a classic car from the open road. While open transportation is cheaper, this exposes the car to the elements. Roads can often be filled with debris that can be kicked up from traffic. Debris like small rocks and dust can be kicked up and ruin the exterior of the classic car. The elements can also bear down on the vehicle and possibly scratch the outside. While enclosed auto transport is more expensive, it also offers more protection. When a car is being transported it’s completely enclosed. There is no way for the elements to get at the car during transportation. We make sure the car is locked down with straps to ensure it doesn’t move around during transportation. 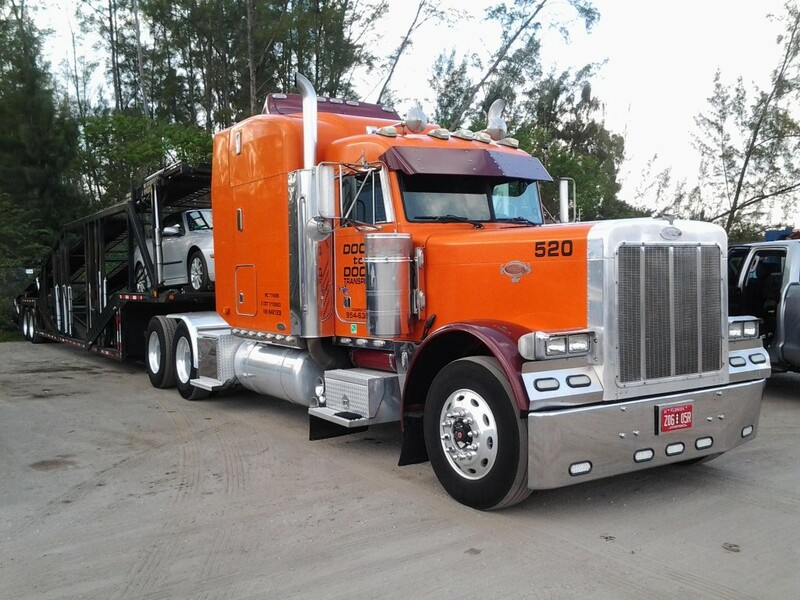 While the initial cost of is enclosed auto transportation is expensive, it’s also a way to ensure your investment protected. Classic cars don’t come cheap and people often invest thousands of dollars into maintaining these classic cars. Enclosed transportation means you can rest assured the car is completely protecting during its transport from one location to another. The car will not be exposed to the elements and will be completely protected during transport. Protecting your vehicle is our number one concern when you bring your highly valued business to us first. We understand the trust it takes to let us deliver your car for you. We value your car as if it was our own, and guarantee it will arrive in the exact same condition as you left it. We set the standard by making sure our customers have all the information they need when making a decision. We know auto transport is expensive, but compared to the damage that could happen your possession, it’s a small cost to pay. When your car is completely enclosed, you have the guarantee it will be as safe as possible during transportation. There is very little chance of a classic car being exposed to the hazards of the road or the elements. We make sure to check your car before we send it off to make sure it’s completely locked down so it doesn’t shift during transport. We believe in holding ourselves to a high standard for our customers. 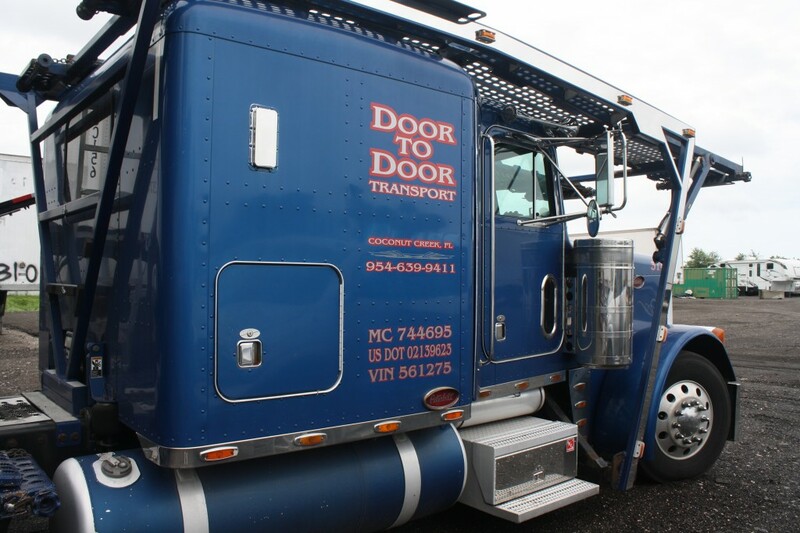 We invest in high quality customer service to prove we’re one of the best companies for auto transportation. We take every precaution to ensure the car is delivered on time without any complications. Our belief is to provide all the information available a customer needs to make an educated decision. Treat your classic car right by investing in auto transport. You won’t regret shipping your car knowing you have peace of mind when it’s finally delivered to you in the same condition you left it in.